In 2018, there were 29 murders recorded in San Miguel de Allende. The population of San Miguel is about 170,000. So, the 2018 homicide rate for San Miguel is about 17 per 100,000. 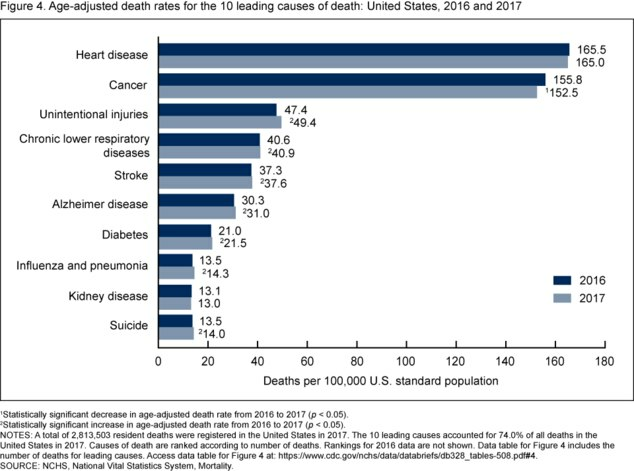 Whether you think of this as 17 deaths per 100,000 or in the absolute terms of 29 deaths, the loss of human life is tragic. Some people in San Miguel are concerned about this homicide rate and the recent murders and make comparisons to murder rates to where they are from or to other places they know. The average overall murder rate in the U.S. is about 5 per 100,000 and in Canada it's under 2 and in Mexico as a whole it is about 19 per 100,000. 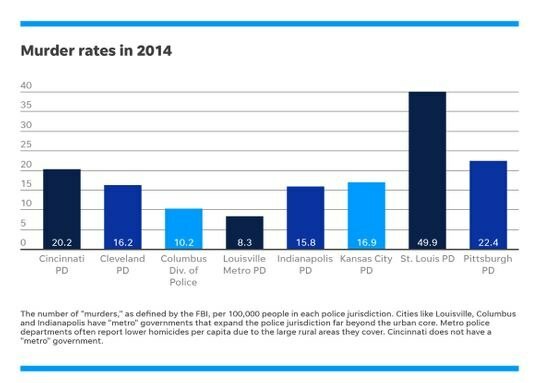 Of course, these rates vary by city. And, "At least we didn't make the list of most violent cities." I believe that these comparisons are valid, and useful, and help us to understand and relate to the numbers and to put them into perspective. I appreciate all feedback and comments and links to better statistics. 1998 was the least deadly year in Cincinnati. What can we learn from it? Two points I should have made clearer. 1. 29 deaths from murder in 2018 is 29 too many. 2.Using the CDC statistics for the US population (so not entirely accurate, but reasonable for the sake of discussion) about 1000 people probably died in San Miguel in 2018. 29 of those deaths were from murder. What about the 971 other deaths?